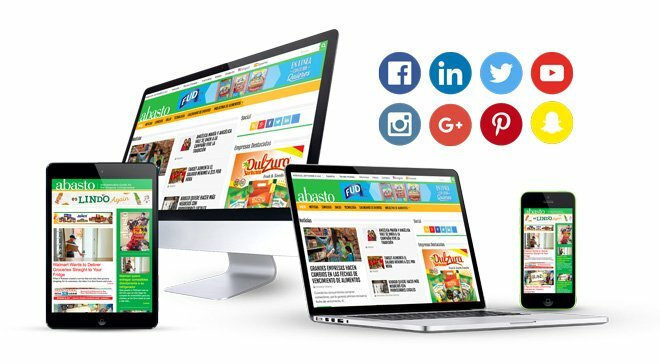 Abasto began with a clear and compelling goal: Reach Hispanic food and beverage entrepreneurs who had not yet been reached in an efficient or systemic way. 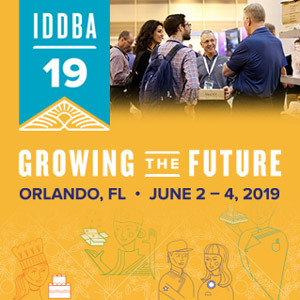 These business owners and managers are productive and successful, yet need more connections with other professionals in the food industry to build a bigger network of mutually beneficial relationships. Abasto is the platform that does just that. 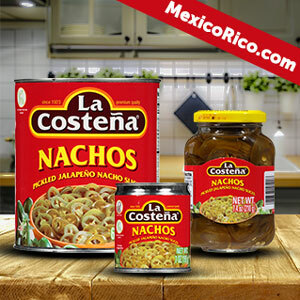 We have put together the largest distribution list of individual entities doing business in the supply chain of the Hispanic Food and Beverage Industry. These individuals are crucial to enlarging the circle of influence for increased commerce. Abasto is the place where these conversations in commerce can begin and flourish. Abasto Magazine is a bimonthly publication with a nationwide circulation, published by Hispanic Marketing Consultants, Inc. All Rights Reserved. The partial or total reproduction of its contents is forbidden without previous authorization from the Editor. 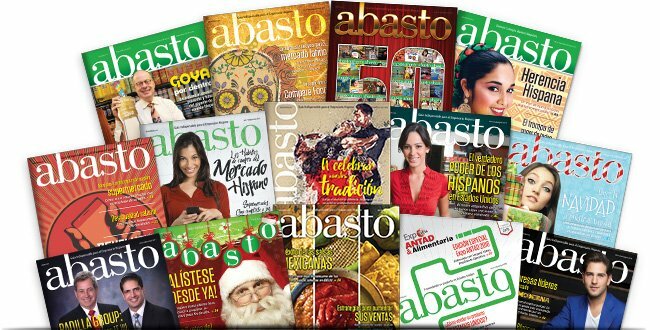 Abasto investigates the seriousness of its advertisers, but is not responsible for the content of the offers.The opinions expressed by the authors and contributors who collaborate in this publication are not necessarily shared by the publishers or representatives of HMC (Hispanic Marketing Consultants) Abasto Media.